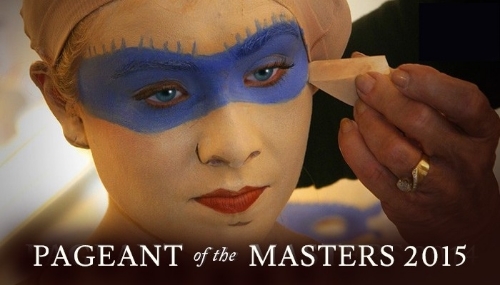 Festival of Arts Pageant of the Masters in Laguna Beach, California is one of our favorite summer activities. The event runs from July 8 – August 31, 2015, and tickets are on sale now - We highly suggest that you experience the magic of "living" paintings for yourself! Currently working on an upcoming show for Skechers. Here is a bit of a Flashback Friday for you from a Skechers show in 2003! Ms. Susan Koziak herself on the runway. 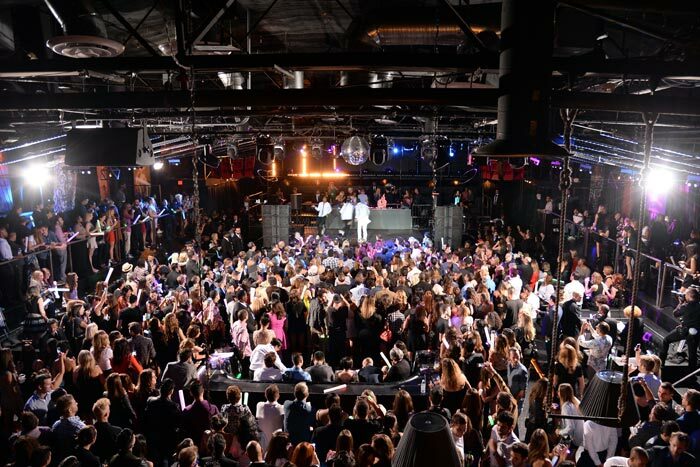 Koziak Productions styled and coordinated the Artists for Trauma fashion show during the Rhythm and Joy Festival in August 2014. 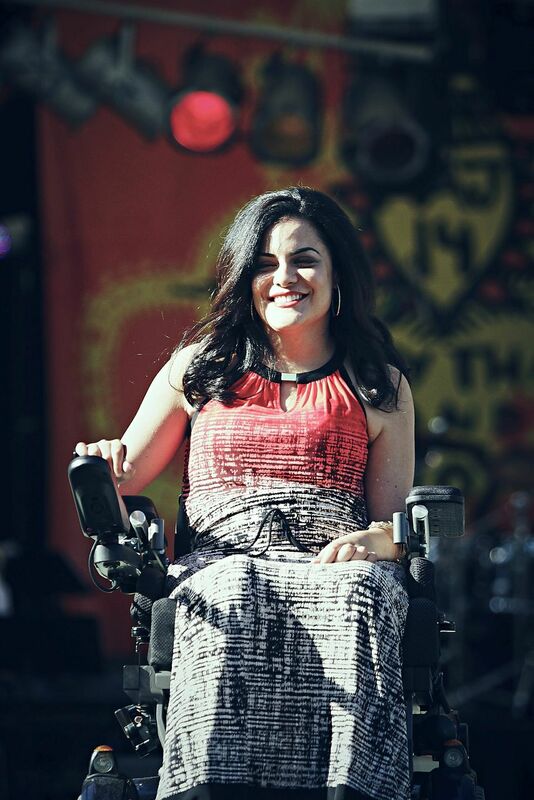 Artists for Trauma provides a pathway for civilian & military trauma survivors to re-connect with themselves and their communities, through private, one-on-one instruction in a wide range of artistic disciplines. This creative engagement has been shown repeatedly to be of great assistance in helping those who have suffered physical, mental or emotional trauma. 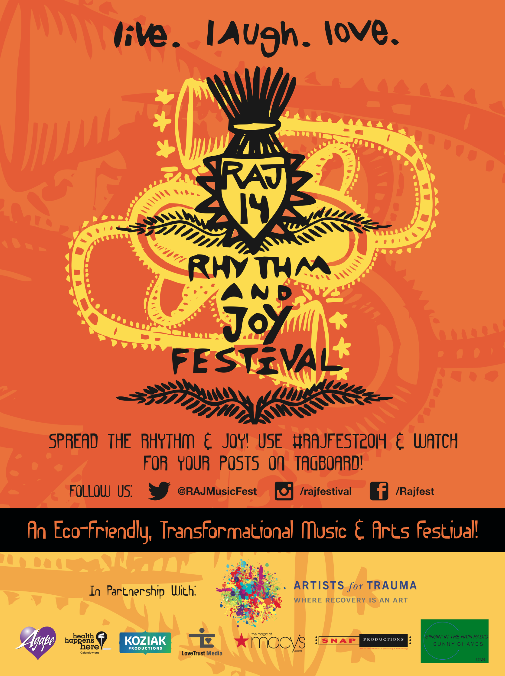 More information at artistsfortrauma.org. 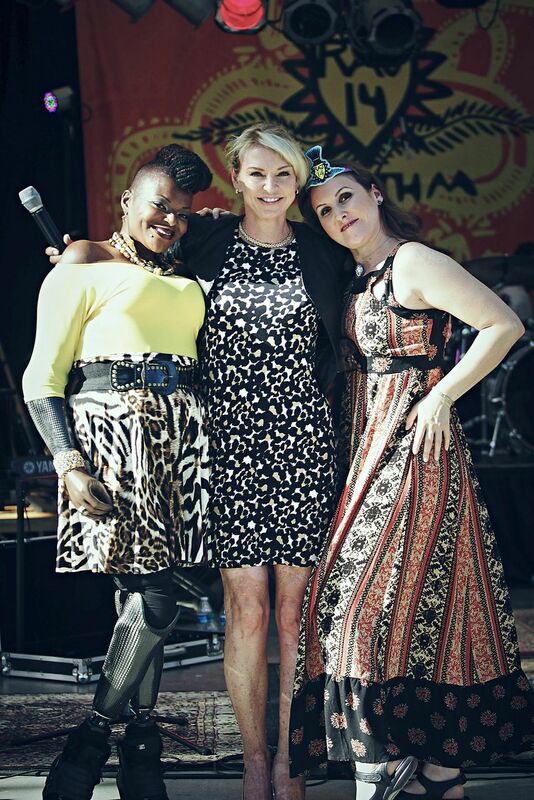 Koziak Productions is honored to be able to support Artists for Trauma and the RAJ Festival, and would like to thank Macy's, ABL Denim and Cozee-On-The-Go for providing the fashions for the show. 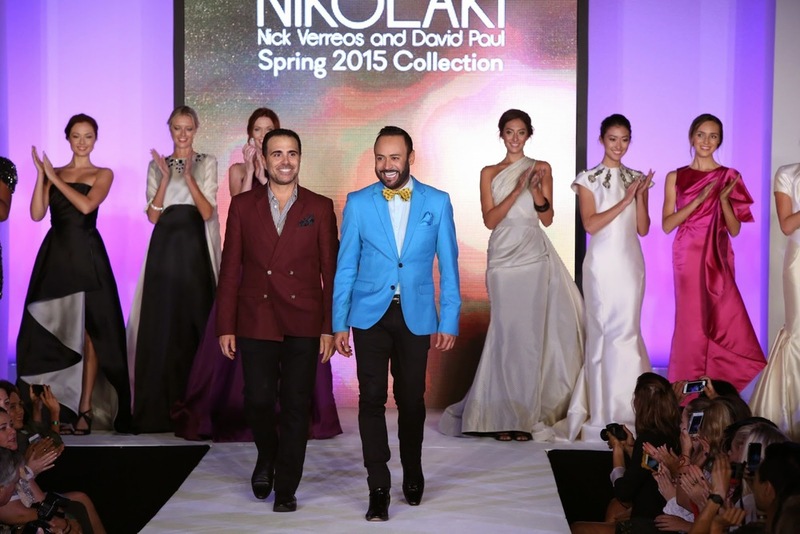 Koziak Productions, Creative Director for Style Week OC, also provided production & backstage support services for the NIKOLAI Spring 2015 & Spectrum Collection Runway Shows, as well as the Celebrity Cruises Design Competition with FIDM at Irvine Spectrum Center. 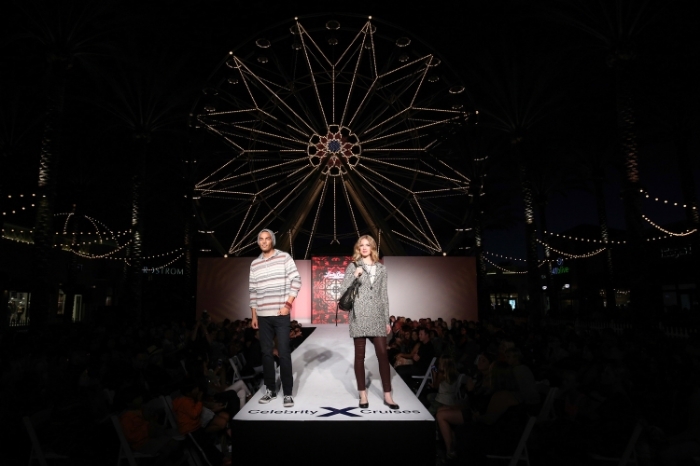 Koziak Productions coordinated pop-up fashion shows for Teen Vogue on Saturday, August 9th at Irvine Spectrum Center showcasing the best back to school looks. 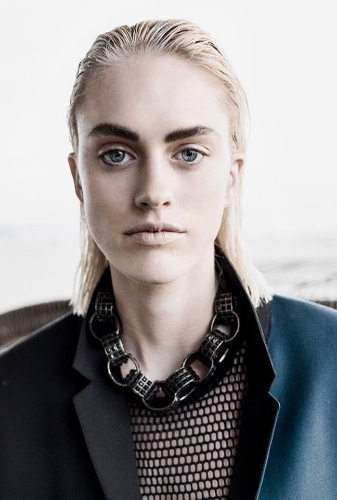 Koziak Productions Stylist, Shifteh Shahbazian, teamed up with photographer, Joe Simpson, and hairstylist/ makeup artist, Elie Maloof, to create this amazing shot of Sarah Brannon, LA Models. Beach Bunny Swimwear designer Angela Chittenden poses with her exclusively designed 2015 Mercedes-Benz USA C-Class at Mercedes-Benz Fashion Week Swim 2015.